Beloved bulk retailer Costco is now offering a “1 Year Emergency Food Kit” for anyone who’s getting ready to hunker down at the possibility of disaster. It seems like a pretty simple and smart move for the store, which already sells items in bulk. 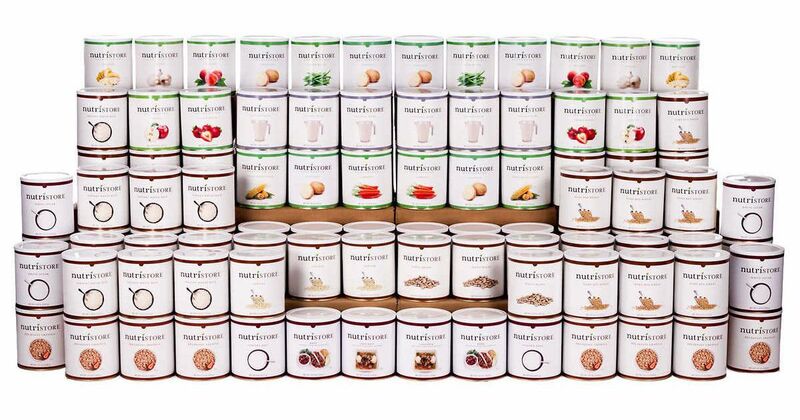 According to the kit’s description on Costco’s site, it consists of freeze-dried fruits and veggies, rice, wheat, beans, meat, and instant milk. While eating out of gallon cans doesn’t sound very appetizing, it will likely suffice for the end of the world. “The idea came about making a great starter kit for a family who wanted to prepare for any kind of disaster. This is a great value with shipping included,” a representative from Costco told the Detroit Free Press. If that kit isn’t enough, the company also offers other more expensive kits that can feed up to four people for an entire year.